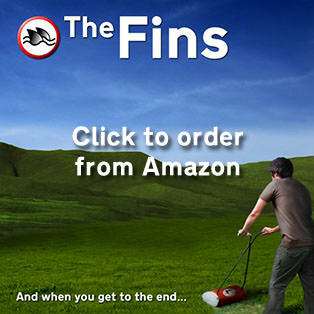 Although two of The Fins have been disappearing backwards and forwards to America and another has become a father, we’re looking ahead to the spring and summer and some great festivals. The first gig coming up for 2012 is for charity, more on that when we’ve got all the details. Next post: Live on Echo FM at 8pm tonight!